Are my employees/teams aligned with our product development objectives and goals? 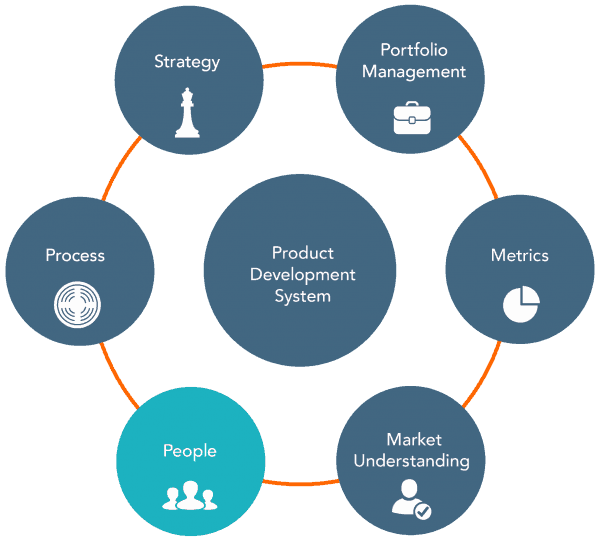 The goal is a well-focused, well-coordinated and efficient product development organizational structure that extends across many disciplines and geographies. The structure must provide for good communication between the technical, marketing, operations, purchasing, and quality departments. We evaluate whether your functional areas and teams are organized appropriately to achieve your product development goals. You may have a matrix organization that is very efficient but very turf driven…or you may have a project-based organization that is very collaborative, but not very efficient. No one structure is perfect, but there are ways to leverage the best components of your organizational structure. 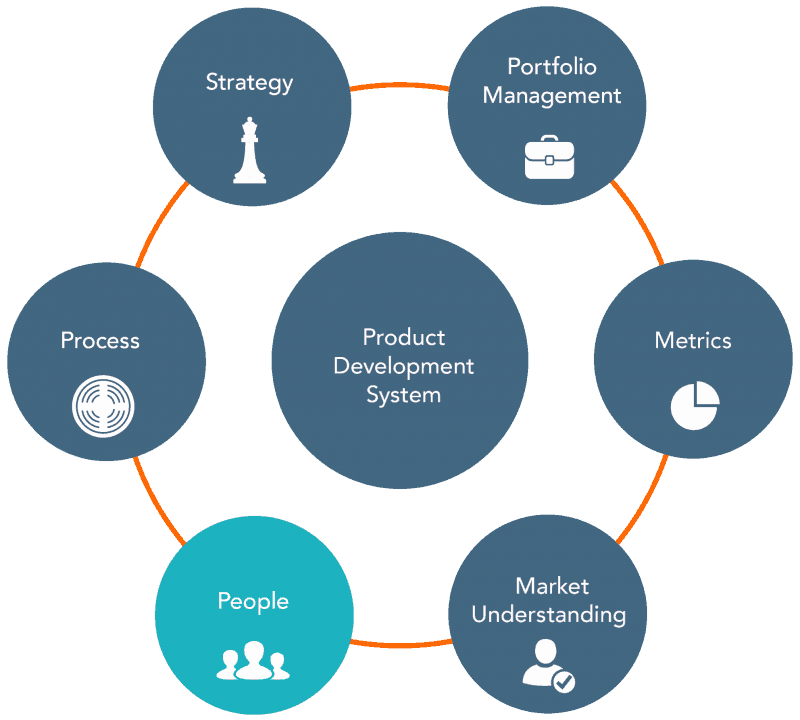 We ensure that the type of product development project drives your product development team and not vice-versa. You don’t need a full-fledged team to make a simple product revision. On the other hand, if you have a new-to the-company product you may need an independent, dedicated team. We help define the right organization and team structure for you. Do I have the right employees with the right skill sets? The right process and the right organizational/team structure can turn-around the performance of a talented team, but when team members lack the appropriate technical, collaboration and leadership skills, it may be necessary to provide training, coaching or reassignment. We recommend defined roles and responsibilities for each team member, and identify the skills and experience necessary for each member. We then train team members on their responsibilities and specific tasks. We work with you to make sure that you have the right people and skill sets to deliver on your new product development projects. The benefit to you is coordination and alignment. The organizational and team structure supports the product development function, eliminating confusion over responsibilities, conflicting agendas and productivity losses due to stress and over-utilization of key resources.